MEZZO WINDOWS …. QUALITY AT ITS BEST. It’s the ultimate collaboration. Elegant, sleek style mixed with take-charge strength and energy efficiency. The aesthetics are everything you want in a window and the performance power is cutting-edge. 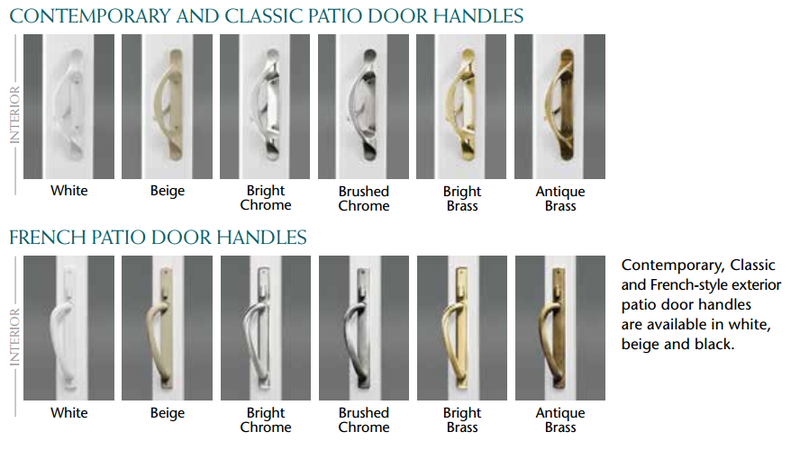 Strong, durable and weathertight, with custom beauty, easy upkeep and excellent value. Mezzo Windows are made for you. 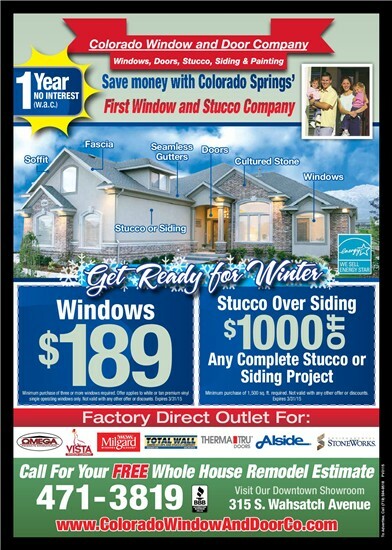 Reducing energy loss is often the number one reason for purchasing replacement windows. 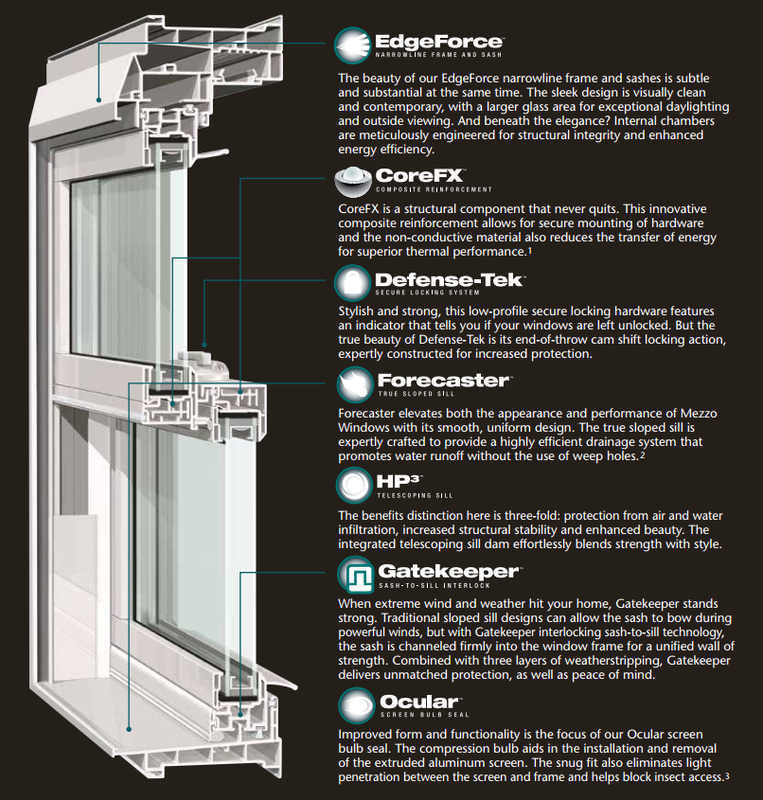 Windows are roughly 80% glass, so it’s important to choose the ideal glass system for your home and climate. Upgrading to a high-performance insulated glass package with Low-E glass will help further increase year-round energy savings. 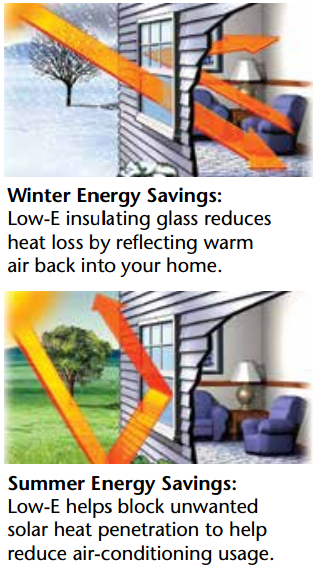 Low-E (low-emissivity) glass features a virtually clear metallic coating that allows warm solar rays to penetrate your home in the winter to help reduce heating costs. In summer, Low-E glass helps block solar heat to keep your home cooler and reduce air-conditioning usage. Low-E also helps minimize UV rays that can cause furnishings to fade. 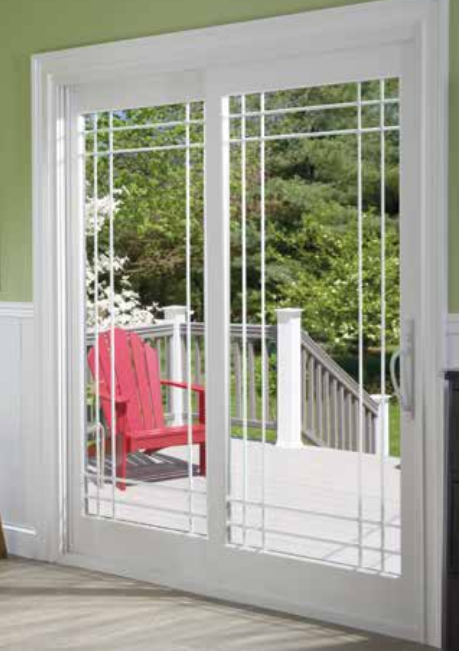 ClimaTech® combines insulating Low-E glass, argon gas and the Intercept® Warm-Edge Spacer System that features a unique, one-piece metal alloy, U-channel design that creates an effective thermal barrier. Mezzo Meets Future ENERGY STAR Requirements Today! The ENERGY STAR label certifies that the window is a positive choice for energy efficiency, fuel savings and the environment. ENERGY STAR is a government-backed voluntary partnership program sponsored by the U.S. Environmental Protection Agency and the U.S. Department of Energy to help consumers recognize energy-efficient products. It’s good for you and good for the environment! Mezzo’s refined and purposeful design stays true to the classic double-hung style, yet exudes a cool, contemporary elegance with clean lines and crisp corners. 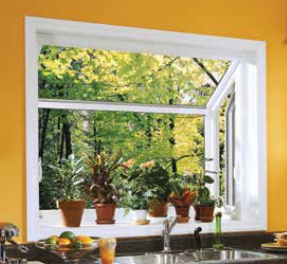 The double-hung window is equally loved for its carefree functionality. No need to struggle with hard-to-reach areas. Both sashes tilt in to allow easy cleaning from inside the comfort of your home. Insulated glass unit with double-strength glass and warm-edge spacer system (picture windows) provides superior thermal protection and longevity. Step-down frame with compressiontype inner bulb seal achieves a tight seal during inclement weather. Available with white screens and white hardware only. 1 ¼” furniture-grade veneer is standard in the construction of head, seatboard and jambs. Beauty and vision, performance and strength – it all comes together in Mezzo’s exciting collection of styles, colors and custom accents. 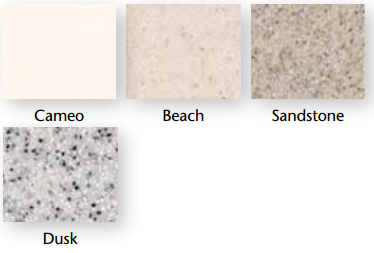 Our FrameWorks exterior colors feature a cutting-edge polyurethane coating technology with heat-reflective pigments for a remarkably strong and fade-resistant finish. 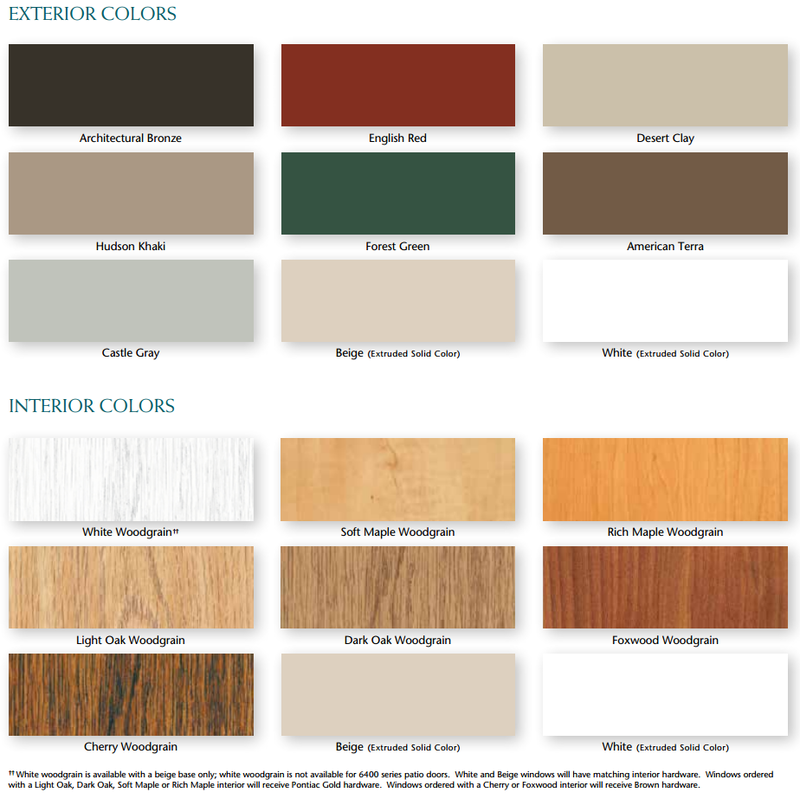 Interior woodgrain laminates are performance-engineered for superb durability that maintains its attractive appearance over the life of the product.